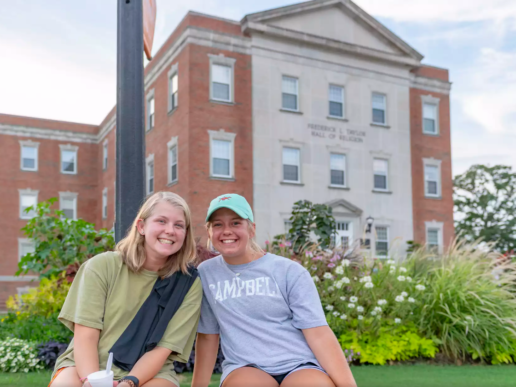 Campbell University’s online bachelor programs ranked higher than any private college or university in North Carolina by U.S. News & World Report in its annual assessment of online degrees released today. 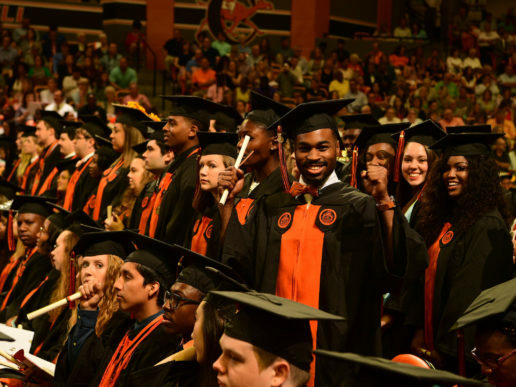 Campbell ranked 123rd in the nation out of 367 schools in its first year to be included in U.S. News’ annual list. 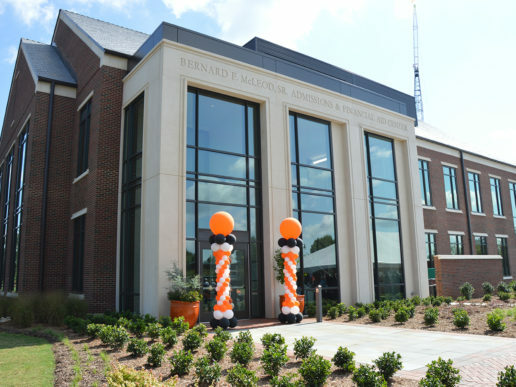 Overall, Campbell scored in the top 35 percent of the country — a big accomplishment for a program that operates without state funding or the resources of a state system, says Adult and Online Education Dean Beth Rubin. Campbell launched its first online degree program in fall 2014. The University until then had offered online courses for 15 years, but students could only take up to 49 percent of their courses away from campus at the time. 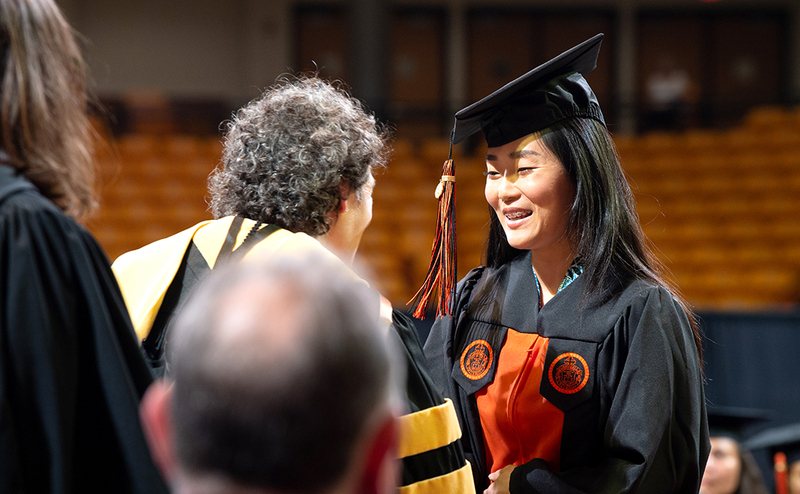 Today, Campbell offers more 100-percent online degree programs than any private school in the state — 20-plus bachelor and bachelor of applied science degrees and several associate and licensure programs. Engagement (35 percent): Quality online bachelor’s degree programs promote participation in courses, allowing students opportunities to readily interact with their instructors and classmates, as is possible in a campus-based setting. In turn, instructors not only are accessible and responsive, but they also are tasked with helping to create an experience rewarding enough that students stay enrolled and complete their degrees in a reasonable amount of time. technologies allow greater flexibility for students to take classes from a distance. Outside of classes, strong support structures provide learning assistance, career guidance and financial aid resources commensurate with quality campus-based programs. academic credentials that mirror those of instructors for campus-based programs, and they have the resources to train these instructors to teach distance learners. Expert Opinion (20 percent): A survey of high-ranking academic officials helps account for intangible factors affecting program quality that are not captured by statistics. Also, employers may hold in high regard degrees earned from programs that academics respect.